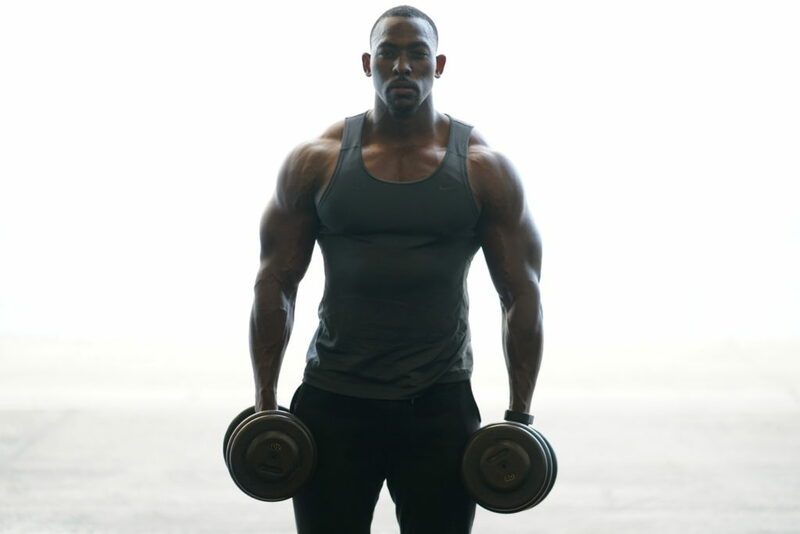 REUBEN BROOKS IS A FITNESS THOUGHT LEADER, CELEBRITY TRAINER, AND PROFESSIONAL FITNESS MODEL. Reuben has established himself as a highly respected fat loss specialist, physique competitor, and fitness expert. He prides himself on delivering intelligent nutrition and training advice supported by strong academic credentials, continual educational research, hard earned experience and most importantly a solid reputation for achieving remarkable results. “Approved by Brooks” is Reuben’s inspirational online personality that is simply a natural extension of his real persona. From Instagram, Facebook and Twitter to Youtube, fans can follow Reuben to find out what he’s eating, receive words of encouragement and be inspired by his posts of wellness all while receiving tips to help reach their own health and fitness goals. 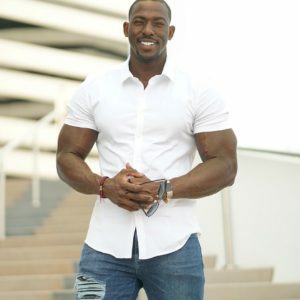 In addition to his accomplishments on the stage, in the gym and on the web, Reuben is also an amazing public speaker and motivational life coach. He enjoys the personal reach this platform provides, allowing him to speak his mind and share insight and thought pertaining to holistic health and benefits of daily exercise. Reuben Daryl Brooks is one of the nations top weight loss coaches, a professional fitness model, author, life coach and motivator. He attended Valdosta State University where he obtained his Bachelors of Science in Exercise Physiology. His degree allows him to prescribe exercise-training methods to all populations including those with cardiovascular disease, diabetes, and asthmatics, those who are obese, diagnosed morbid obesity, older populations, and pediatrics. Through childhood he grew up with a naturopathy background and had the opportunity to experience entrepreneurship first hand through his parents. Owning two natural herb stores and practicing holistic health they influenced him to walk down the same path. His mother always told him to stay focus, pray, and God will take care of everything else. In November 8, 2013 my father passed away due to a family history of diabetes. His last words to me was “son was to stay focus on your school and your fitness career” From that day forward I made it my mission to spread the health message around the globe and to leave my mark on this earth. There are no quick fixes to any of my programs. You are going to have to sweat and put in the work. But…if you do the hard work you’ll open the door to new possibilities and create the body that you’ve always dreamt of. I am here to educate you, motivate you, and help launch you in the right direction towards your goals!